Home » Skin Care » What Are These Tiny Red Spots on My Skin (Petechiae)? The sudden appearance of tiny red spots on skin may be the result of internal bleeding, or leaked capillaries.The bleeding will cause red, purple, or brown spots to appear, sometimes in clusters, and it will often look like a rash.Usually, these tiny red spots on the skin are not itchy and flat, and they don’t lose color when touched. In medical jargon, these spots are called petechiae, and they are less than three millimeters in diameter. You may find the tiny red spots on the arms, legs, chest, face, or other areas of the body. What Are the Causes of Petechiae? Could Tiny Red Spots on Skin Be a Sign of Leukemia? How to Treat Tiny Red Spots on Skin (Petechiae)? How to Prevent Tiny Red Spots on Skin? It’s interesting that these tiny red spots on the skin are not always itchy, and then there are times when the red spots on the skin are itchy. Heavy bleeding during menstrual periods (menorrhagia). Believe it or not, petechiae are fairly common in the general population. Petechiae may be a sign of a number of conditions, but to help determine the potential cause, it’s important to contact your doctor; they can tell you if it’s something minor or serious. The following are some of the potential causes associated with petechiae. Petechiae that appear on the lower legs are often a symptom of thrombocytopenia. Thrombocytopenia is a condition characterized by abnormal low platelet levels. Platelets, or thrombocytes, are colorless blood cells that help with blood clotting. Thrombocytopenia may be a side effect from taking certain medications, or it will occur as a result of an immune system disorder or something more serious such as leukemia. Petechiae that appear on the chest, neck, and face are often caused by excessive straining, such as during childbirth, or from heavy lifting or weightlifting. They may also happen as a result of choking, consistent vomiting, violent coughing, and prolonged crying. Tiny red spots on the skin can also be caused by reactions to certain medications, including cortisone, aspirin, atropine, carbamazepine, chloral hydrate, desipramine, indomethacin, naproxen, penicillin, nitrofurantoin, quinine, cimetidine, chlorothiazide, phenytoin, rifampin, linezolid, or anticoagulants such as warfarin or heparin. There are also certain injuries or traumas that may influence the development of petechiae in the eyes and face. For example, smothering or strangulation can lead to petechiae. Other possible trauma causes include spanking, biting, or being crushed in a car crash. You may also sometimes find petechiae with severe sunburns. Petechiae can occur from severe sepsis due to a low platelet count. Sepsis is a potentially life-threatening condition from an infection. It occurs when chemicals are released into the bloodstream to fight an infection, which triggers inflammation throughout the body. Sepsis may lead to septic shock and a dramatic drop in blood pressure, which may result in death. Petechiae can also be a symptom of an allergic reaction such as allergic purpura. Purpura is a hemorrhagic disease where internal bleeding under the skin can lead to petechiae and spontaneous bruising. Certain autoimmune diseases are linked with petechiae, including rheumatoid arthritis and lupus. Rheumatoid arthritis is an autoimmune reaction where white blood cells attack the cartilage in your joints. As a result, inflammation, rashes, or petechiae may occur at the affected areas. Petechiae may also accompany both systemic lupus erythematosus and discoid lupus erythematosus, and will often result from thrombocytopenia, which is common in lupus patients. Malnutrition is another common cause of petechiae. These tiny red spots on skin may accompany nutritional deficiencies of vitamin C, vitamin K, and B vitamins like B9, folate, and B12. Strep throat is a bacterial throat infection caused by Streptococcus pyogenes. In the case of strep throat, tiny red spots are found at the back of the roof of the mouth. Other symptoms associated with strep throat include a dry or swollen throat, swollen lymph nodes on the neck, and throat pain from breathing, talking, or swallowing. Scarlet fever is a bacterial infection that may develop in those with strep throat. Tiny red spots accompany scarlet fever, which features a bright red rash that spreads around the body. The rash will feel like sandpaper and look like a sunburn. Other symptoms of scarlet fever include a high fever, sore throat, flushed face, and a strawberry tongue. Scurvy is a disease that is brought about by a lack of vitamin C in the body. 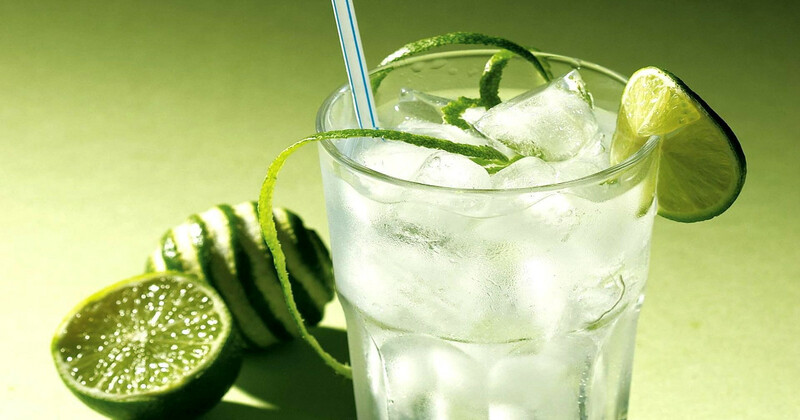 Scurvy brings on such symptoms as fatigue, swollen gums, weakness, and joint pain. Other potential causes of petechiae include infectious diseases like endocarditis, cytomegalovirus infection, hantavirus pulmonary syndrome, Rocky Mountain spotted fever, viral hemorrhagic fevers, mononucleosis, and meningococcemia. It’s also caused by vasculitis, idiopathic thrombocytopenic purpura, Von Willebrand disease, radiation and chemotherapy, and viral infections that impair blood clotting. As noted above, petechiae can appear as a side effect of prescription drugs and medications. We have provided a quick guide to the most common medicines below. When there are tiny red spots on the skin, leukemia may be the cause. Until leukemia is revealed on a routine blood test, it’s quite common for someone to have it and not know it, since the symptoms are easily missed. Leukemia is a common cancer of the bone marrow and blood. People who suffer from leukemia have damaged white blood cells that interfere with healthy cells. You may think you have a rash when in reality your blood vessels are broken. 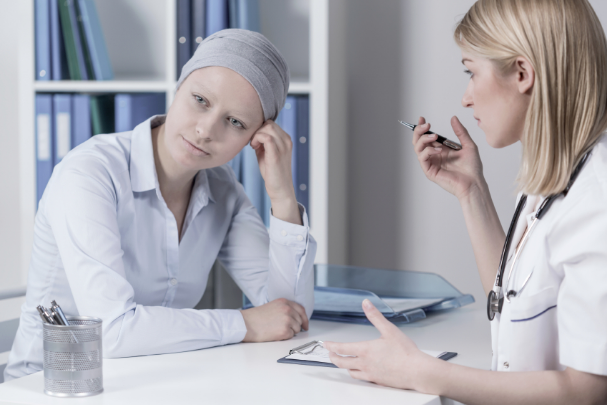 Other symptoms common with leukemia include easy bleeding or bruising, unexpected weight loss, excessive fatigue, flu symptoms, recurrent nosebleeds, fever or chills, bleeding gums, frequent infections, and bone pain. 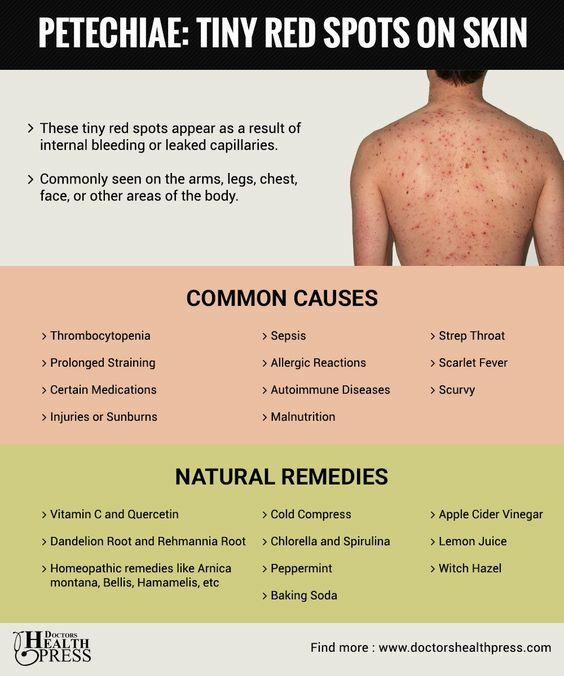 Homeopathic remedies can also help with hemorrhage spots and petechiae, including arnica montana, bellis, hamamelis, sulphuricum acidum, crotalus horridus, vipera berus, phosphorus, cortisone, trinitrotoluene, acetic acid, muriaticum acidum, cinchona officinalis, sanguinaria canadensis, kreosotum, and lachesis. Lachesis is particularly useful for people with oily skin with limited sweating. Immune system suppressors like azathioprine (“Azasan,” “Imuran”), methotrexate (“Trexall,” “Rheumatrex”), or cyclophosphamide. It’s best to treat the underlying cause of petechiae in the treatment of the condition, and there are also a number of natural methods for this. 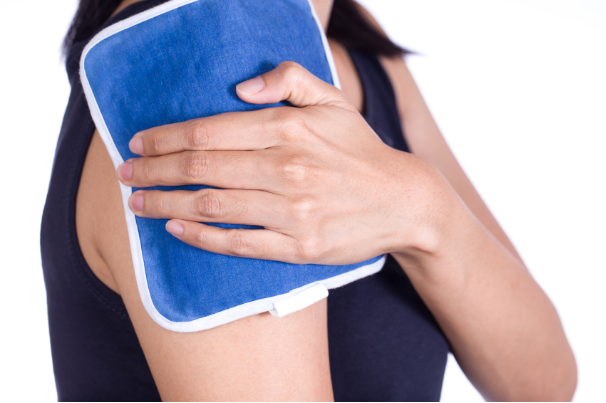 Although a cold compress will not treat the underlying cause, it will help reduce inflammation and decrease the risk of petechiae from recurring. It’s easy to make one: simply wrap a towel around an ice pack, and hold it against the affected area for about 15 to 20 minutes. Alternatively, you can use cold water instead of ice. There are specific supplements that can help reduce petechiae due to certain root causes. 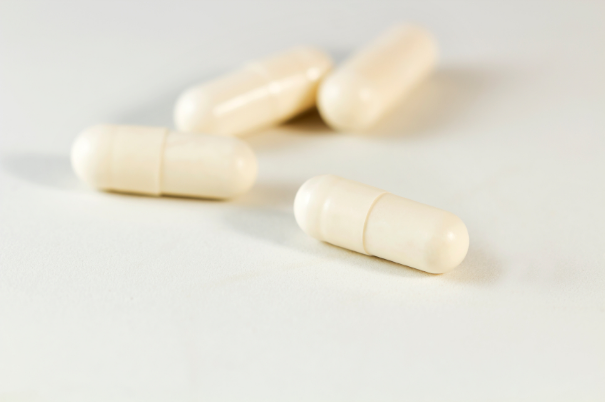 For instance, probiotics, methylsulfonylmethane, thymus extract, protease enzymes, and digestive enzymes can help treat petechiae due to allergic reactions. Certain nutrients will increase platelet count and help decrease inflammation, including vitamin C, vitamin K, vitamin D, folate, and vitamin B9. A multi-vitamin high in these vitamins plus vitamin B12 can also help prevent vitamin deficiencies associated with petechiae. Vitamin C and quercetin can also help with root causes of petechiae such as rheumatoid arthritis or an allergic reaction. Dandelion root can improve liver function, improve blood clotting, and prevent petechiae spots. Chlorella and spirulina are also excellent super greens that can help with detoxification and treat underlying causes of petechiae such as rheumatoid arthritis. Other useful herbal remedies include eyebright and stinging nettle. According to traditional Chinese medicine, there are also a number of remedies that help reduce bleeding under the skin such as Rehmannia root, lotus root, and peppermint. 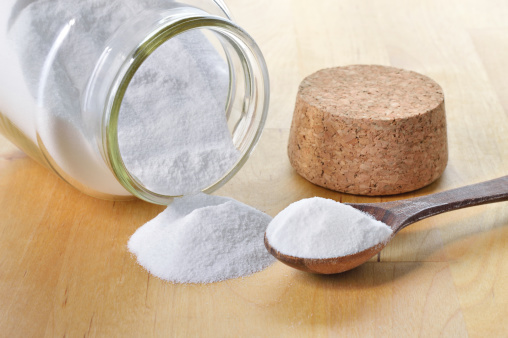 Baking soda is a home remedy that may actually be quite effective, especially for lightening the color of the petechiae and possibly making them fade. This can be done by applying a paste made of five tablespoons of baking soda and coconut oil. Apply the paste for 10 minutes before wiping it off with a damp cloth. Use this remedy regularly over a week for best results. Raw apple cider vinegar is often used to calm itchy red spots of petechiae. 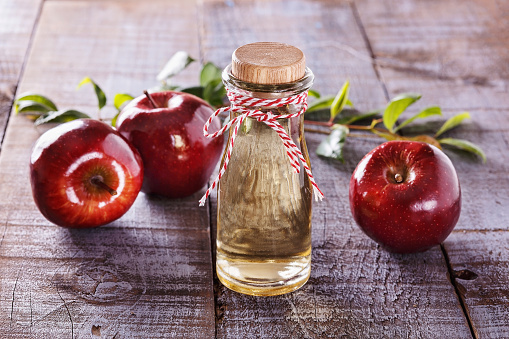 Apple cider vinegar also has the added benefit of antibacterial properties that could potentially fight off some of the causes behind the outbreak. It can be applied to the petechiae by dipping a cotton ball into the apple cider vinegar and then applying it to the affected area. Do this a few times a day for a week or two for the best results. Due to its high content of vitamin C, lemon juice may also help treat petechiae. Vitamin C helps to build collagen and lighten skin around the petechial regions. One of the best recipes is a mixture of one tablespoon of lemon juice, two teaspoons of honey, and two tablespoons of milk. Mix the ingredients well and apply the mixture to the affected area. Doing this once a week for two weeks might bring about good results. Witch hazel is a plant whose bark has long been used in home remedies for all sorts of conditions, including petechiae. 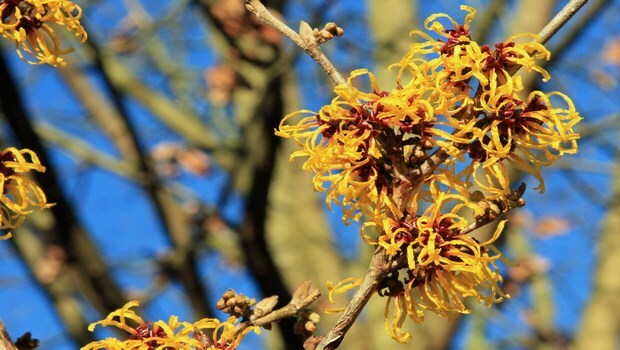 Simmer approximately one ounce of witch hazel bark in 16 ounces of water for 10 minutes. Strain the liquid and allow it to cool. Apply the liquid to the affected area and leave it for 30 minutes. After 30 minutes, wipe it off with a damp cloth. For best results, use fresh witch hazel. Here are a few tips to help prevent tiny red spots on the skin. Avoid lifting or straining activities: Lifting weights or straining during bowel movements can increase internal pressure, which may damage blood vessels and cause bleeding and tiny red spots. Foods to eat and avoid: It’s a good idea to limit foods that thin the blood, such as garlic and onions. Also, avoid all processed and refined foods with sugar and saturated fats. Opt for fresh foods such as berries, cherries, plums, and tomatoes. These foods are high in antioxidants and will help increase platelet levels. Improve skin health: Try applying avocado oil or walnut oil on the skin to improve its elasticity and texture, and to help prevent outbreaks of petechiae. The following tips may help you prevent the infections that cause petechiae. Don’t share personal items, utensils, or glasses. Use insect sprays that contain DEET if you are going to a wooded area. Wearing long sleeves is also advised. Clean counter tops on a regular basis. Multiple health complications can arise with a petechial diagnosis. Petechiae is related to blood-clotting disorders, so it’s not unusual for severe problems to occur if the condition is left untreated. The miniscule red, brown, or purple dots of petechiae can have some scary implications. They can be a sign of leukemia, sepsis, or autoimmune diseases. 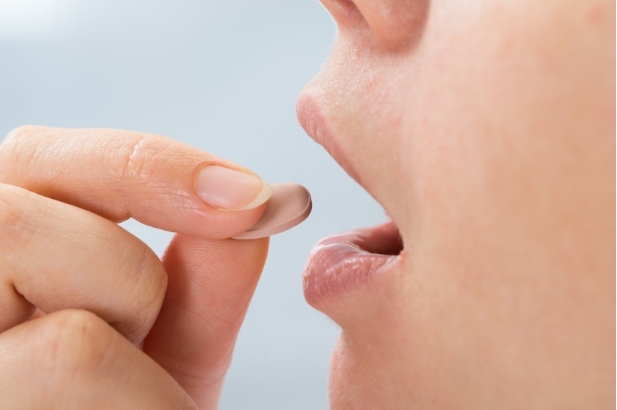 The spots could also be a simple side effect of your medication. This is why it is so important to get it checked out by a medical professional. Once you know what is causing the petechiae, it can be treated quickly and hopefully you will be able to avoid any of the side effects and complications that come with petechiae. Luo, E., “What Causes Petechiae?” Healthline, www.healthline.com/health/petechiae#overview1, last accessed September 19, 2017. “How Long Does Petechiae Last|Home Remedies to Get Rid of Petechiae Fast,” ePain Assist, https://www.epainassist.com/home-remedies/how-long-does-petechiae-last-and-its-home-remedies, last accessed September 19, 2017. “Petechiae,” Healthgrades; https://www.healthgrades.com/right-care/skin-hair-and-nails/petechiae, last accessed September 19, 2017.